Poppet Creations, started in 2013 - a small online business selling bespoke cards and framed papercuts. 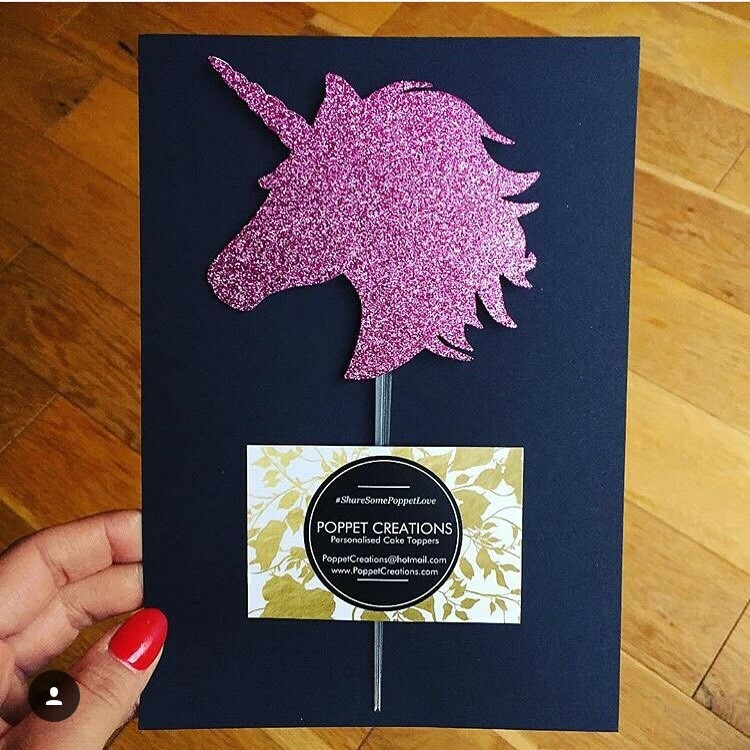 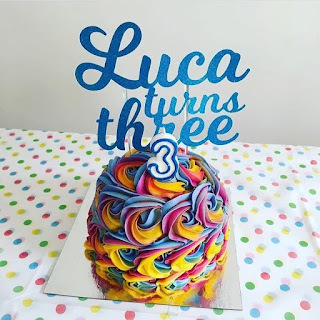 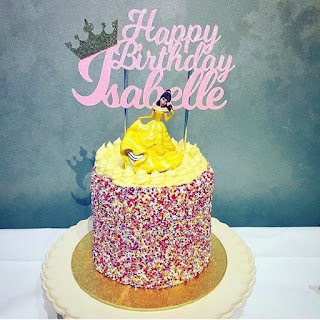 After having closed for a maternity break last year Tania came back just focusing on glittery cake toppers, which are now the must have personalised party item. 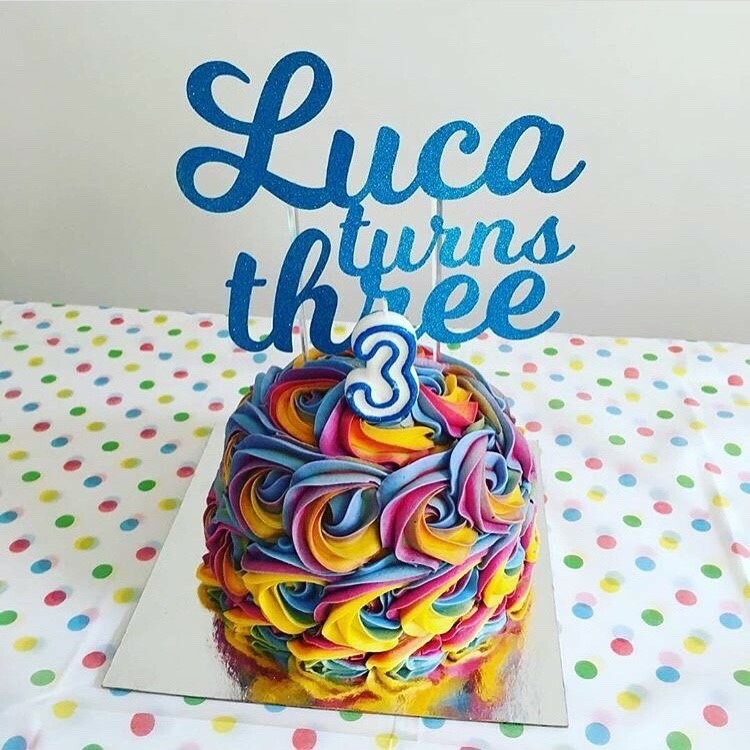 All personalised toppers are just £7 and a same day service is available at no extra cost.